DISCUSSION: Which of the six Infinity Gems would you like to own? John, Migs, and Alex are to bring you the first episode of 2013! 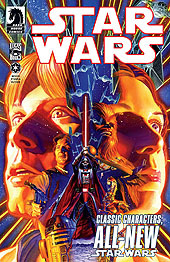 This week’s books for review include Star Wars #1, BPRD Hell on Earth: Abyss of Time #1, and the controversial Superior Spider-Man #1! 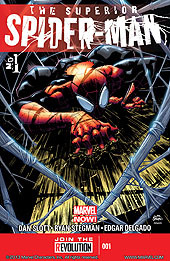 This week’s panel discussion: Getting Tired of Superhero Comics!